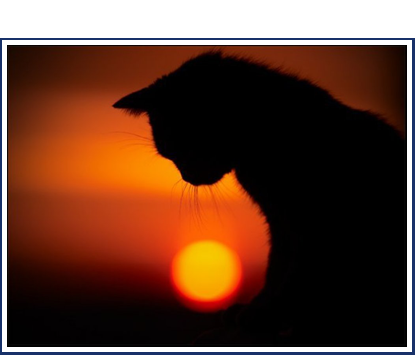 Cremation is the process of reducing a pet’s remains through exposure to intense heat. Through heat and vaporization, the remains are reduced to the body’s basic elements in the form of bone fragments. The fragments are further reduced in size by a mechanical process at the crematory. Cremation of a 75 pound animal takes an hour or more. When the process is complete, the cremains are gathered and further broken down in a mechanical process. Although cremains are often referred to as ashes, the composition of the cremains is not the same as the ashes seen in a fireplace. Since the final cremains are composed of processed bone fragments, they have the appearance of coarse sand and are an off-white color. If a private cremation is requested by the owner, the cremains are returned in a tin or simple urn. Cremains from communal (group) cremations are respectfully scattered by the crematory on property designated for this purpose.